Footfall are Ireland’s leading entrance matting specialist providing a supply and installation service. 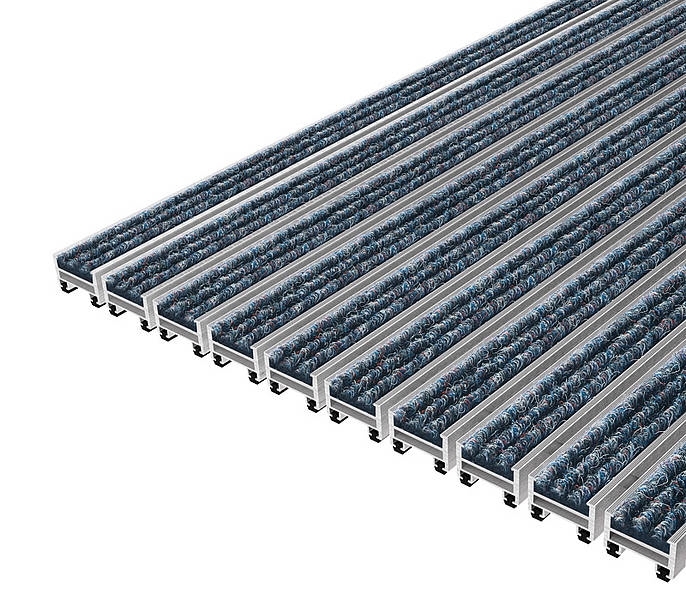 We partner with manufacturers to provide matting solutions to architecture and design, construction and industry. Our high-performance entrance matting provides the optimal efficiency and the perfect balance between performance and aesthetics. Footfall are the Geggus distributor for Ireland. 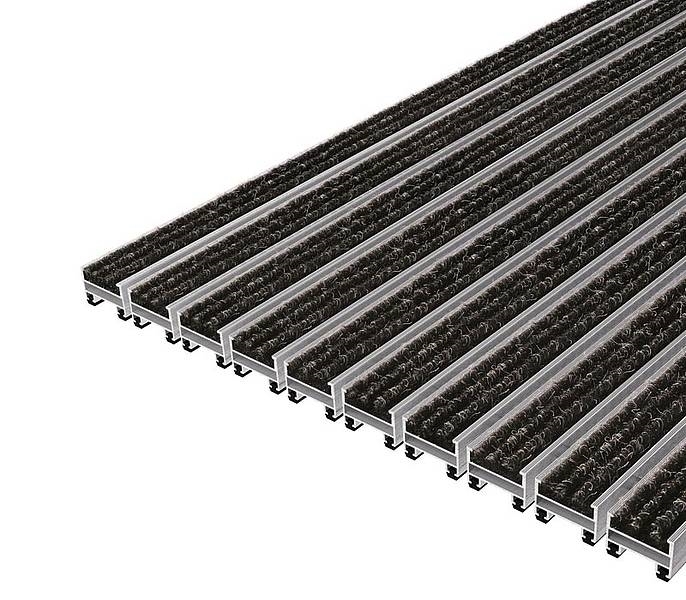 Geggus are a high quality innovative German manufacturer with over 70 years’ experience developing entrance matting systems. 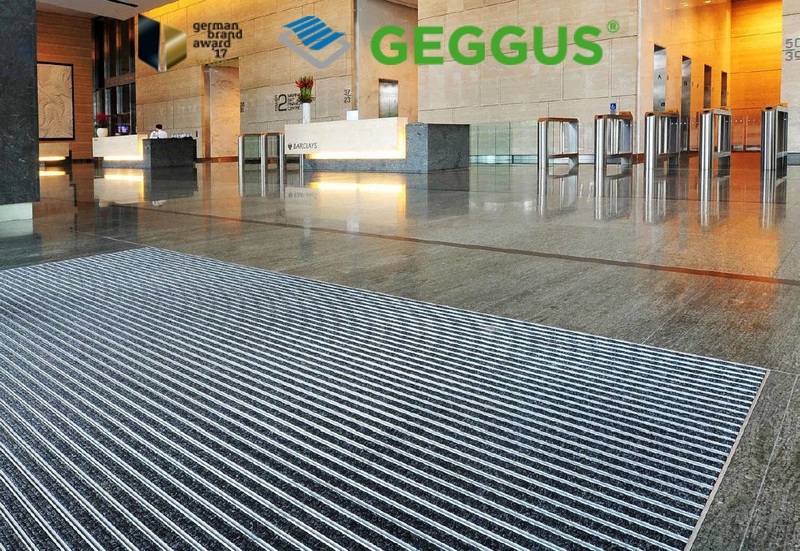 Footfall are showcasing Geggus matting in the Irish market.  Meet the team to discuss projects and products at stand W9.